BRIGHTON, Mich. - If you’ve owned a vehicle for any amount of time then chances are you’ve had one of your warning lights come on at some point. It can be difficult to know exactly what you should do in the event that this happens, so here is a brief run-down of your possible vehicle problem. When your “Service Engine” light turns on it is usually an indication that your vehicle needs maintenance soon. 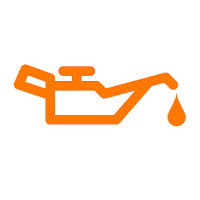 Be sure that you don’t let this go for too long especially since you may be in need of an oil change or service. Your light can be reset when you visit a garage or in some cases by you if you look in your owner’s manual. If you see this light go on and stay on then this may be an indicator that your electrical system has malfunctioned. If you continue to drive with a faulty battery then all of the juice will be used up and your engine will give out. In the event that your “Check Engine” light comes on don’t panic because there could be a number of reasons why this has happened. You’ll need to either purchase an OBD2 diagnostic tool that will allow you to read the fault code and reset the system, or you can go to a garage that will read the codes for you. Some garages will charge for this service but many do not. Sometimes the problem can be as simple as not tightening your gas cap enough, other times it may be more serious problem so do not hesitate to have your vehicle checked out. 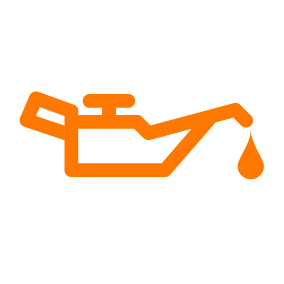 The “Oil Warning” light is a very bad sign, it means that your oil pressure is low and you need to have this repaired as soon as possible. You could potentially kill your engine by continuing to drive while this light is on so don’t wait! The coolant warning light means that you need to add a pre-mixed store bought coolant or distilled water (never tap water) to your radiator. ALWAYS wait for the engine to cool before you open the radiator cap, otherwise you could be sprayed with boiling hot coolant. 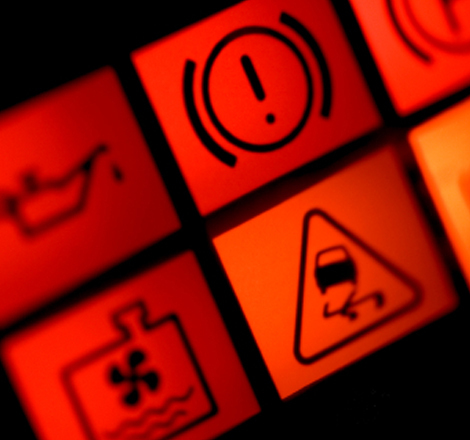 When your “Brake!” light comes on you’ll want to check your manual for the exact meaning because there isn’t a universal meaning for this symbol in each car. The “ABS” light (on ABS-equipped vehicles) means that the system has recognized that something is wrong and that you should have it looked at right away. 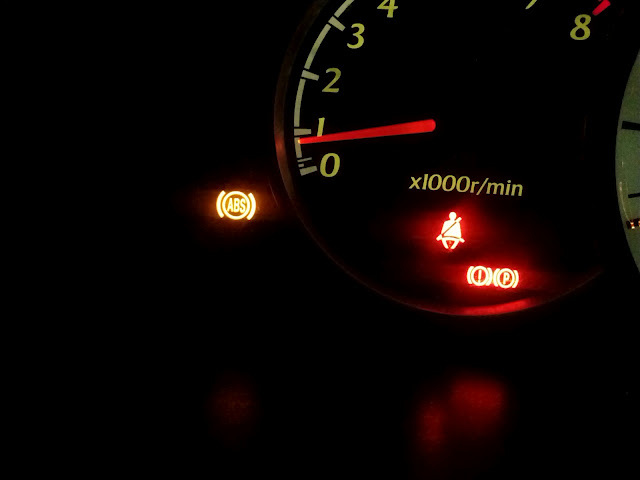 If this light is blinking then it is very serious and could even mean your brakes are dead or dying. At Brighton Ford we want you to stay safe and maintain your vehicle to the best of your ability that’s why we think it’s important that you know the correct steps that should be taken for emergency situations when your warning lights come on. Visit our lot and take a look around our lot or call ahead to schedule a test drive in your dream vehicle today! Before using your led vehicle lights, you should be mindful of these signs when you are on the road to avoid accidents. I hope all drivers know these very well.